He responded to President Trump's tweet about "fake news," saying that Winters "was no ones enemy"
As the holidays near, many people decorate their homes with festive trees and ornaments — reminders of the celebrations to come. But for some, these cheerful adornments are reminders of what has been lost. However, McKerrow said his annual assignment was different this time. 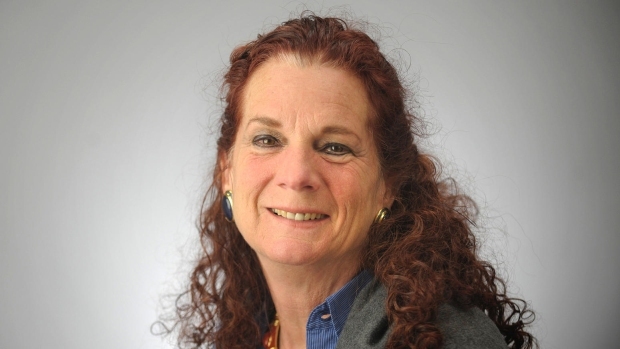 This photo provided by the Baltimore Sun Media Group shows Wendi Winters, reporter for the Capital Gazette, who was killed by a gunman at the paper's newsroom on June 28, 2018. 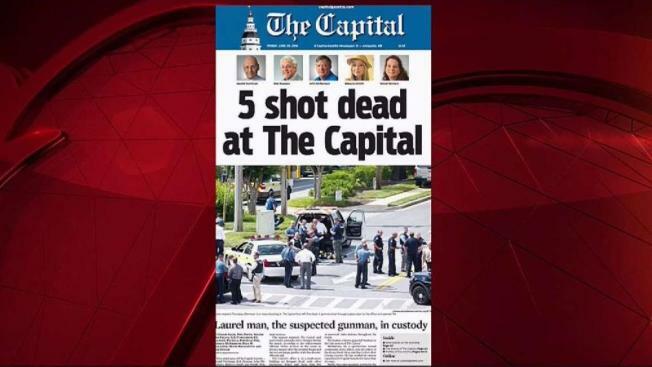 The shooter had an ongoing dispute with the paper after a July 2011 story detailed a criminal harassment case against him. He sued the paper’s writer and publisher for defamation, but the case was thrown out after a judge ruled that the story was based on public record and there was no evidence suggesting it was inaccurate. The publisher later told police that the man began harassing newspaper staff, and he also posted tweets attacking the paper. Police said the gunman sent threatening letters in the days before the shooting as well. On Thursday, nearly six months after the deadly attack, McKerrow said he took his camera through the rooms of the governor’s brightly lit and colorful home, “focusing on the trees and the ornaments.” But there was something — or someone — missing. “How many cookies are you making this year?” was her favorite question to ask for the holiday report, McKerrow said. “Wendi was no ones enemy,” McKerrow wrote in a single tweet in his thread. 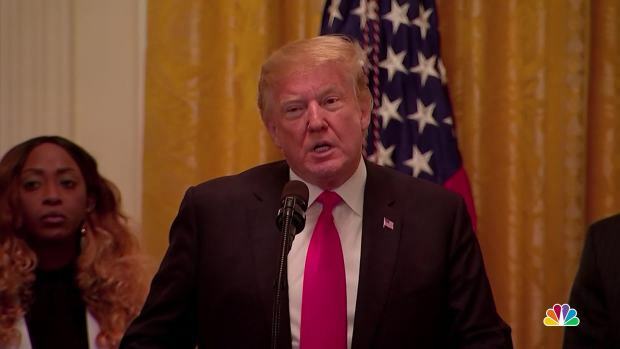 The day after the shooting, Trump condemned the gunman's actions as "horrific" and said that journalists "should be free from fear of being violently attacked while doing their jobs." However, he continued his attacks on the "fake news" less than a month later. 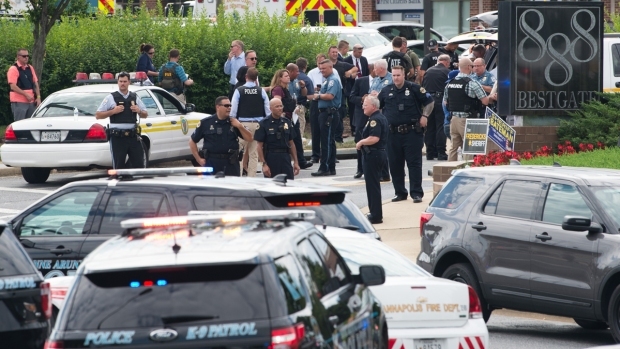 Hundreds of newsrooms across the country pushed back against Trump in the aftermath of the shooting by publishing a coordinated series of editorials. The pieces argued for a free press and said newspapers are not the enemy. After crying "on and off" on Thursday, McKerrow said he is "comforted that in a way she's still with me, when I do the work that she loved to do." That work, he said, is "Journalism. Patriotic, truth telling, American." McKerrow concluded: "We'll keep on doing the work. And if we die for it, someone else will pick up the threads, and report on the holiday decorations at the Governor's house. Its what we do."